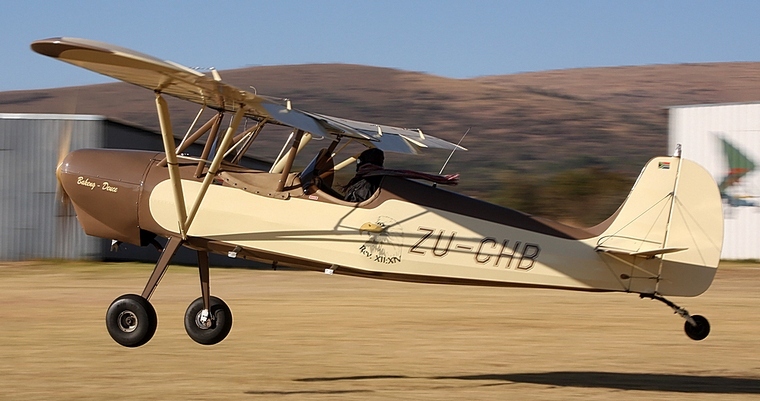 Kroon airfield, located just north of the red and white radio marker in the Brits general flying area, hosted a wonderful breakfast fly in on Saturday 6 June. 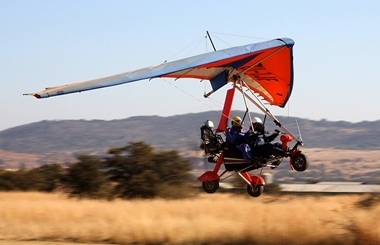 The bitterly cold conditions threatened the event as Kroon is predominantly a Microlight field but true to form the microlighters flew through the cold from airfields all over Gauteng and Northwest. Unfortunately the number of visiting aircraft was not as high as expected with about a 50/50 mix of microlights and LSA aircraft. Jacques Kroon owner of the field recently extended the runway by 150 meters giving a total length of 800m which comfortably caters for the LSA aircraft, and in addition the power lines at the threshold of run 29 have been removed leaving both 11 and 29 obstacle free. A piece of the power lines have been mounted in the clubhouse for prosperity sakes. Fortunately in all the years they were in place there was never an incident. 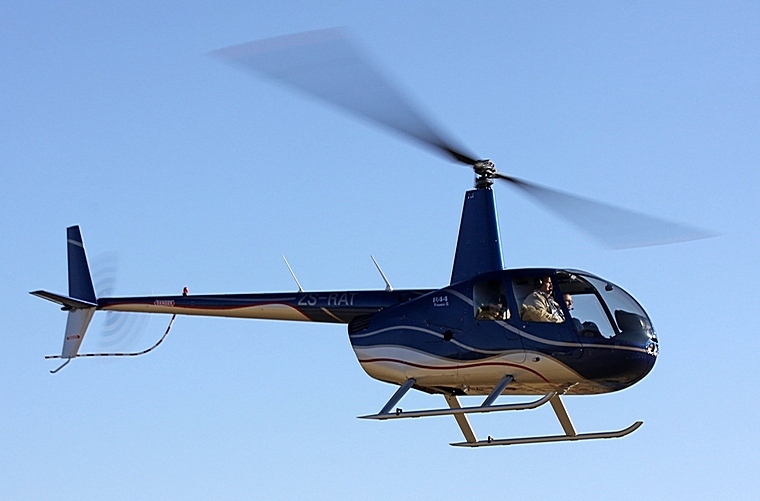 The first aircraft that arrived was a Sling 2 from Flitecare Charters and Training, based at Wonderboom which I was fortunate to have been a passenger in. 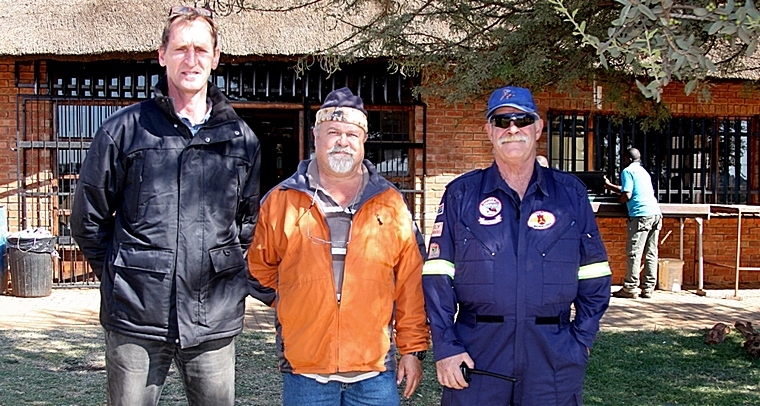 Dawie du Toit offered us a famous Kroon Breakfast on the house for making the effort to be there so early, and it was definitely worth braving the cold for. There was a steady stream of arrivals for the rest of morning all making their way for a cup of steaming coffee to chase the cold. 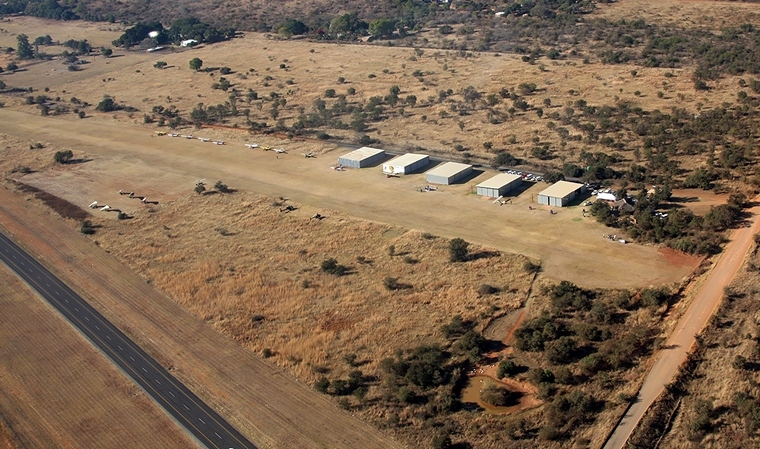 Kroon Airfield was built in 2007 as a new home for Rosslyn Microflyers which was established in 2004 at a small field to the north of Kroon known as "Barry's Field". 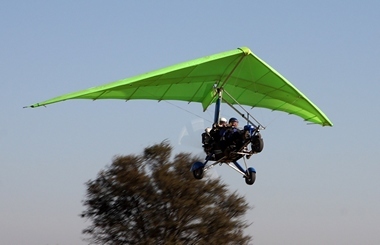 In 2007 the N4 was built and effectively cut through the Kroon Chicken Farm leaving a small slither of land south of the N4 which Jacques Kroon decided was the perfect location for an airfield. Kroon has steadily grown and forty-two aircraft now call it home. 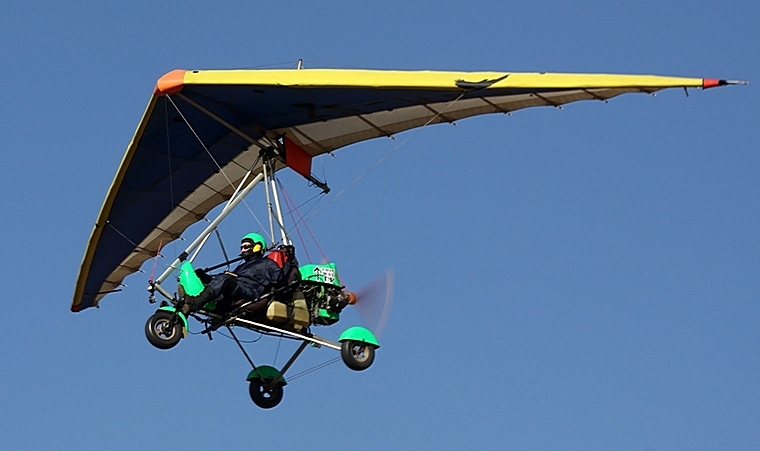 The field also hosts a very successful flight school offering training in weight shift and 3-axes microlights as well as LSA training with seventeen active students currently. They are growing at such a rate that they are looking for instructors to help keep up with the demand. 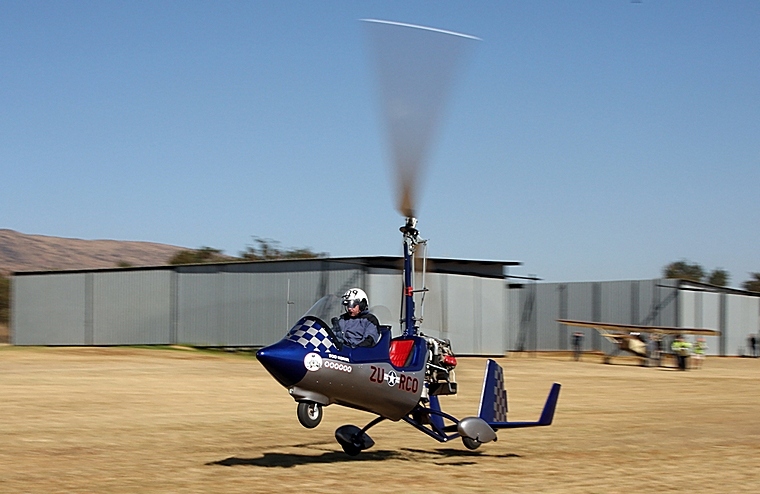 Pierre van der Walt expertly handled the ATC work for the day, which at times got pretty busy with forty-five visiting aircraft and the residents going out for quick flips in the area. A Harvard from the Harvard Club of South Africa operating in the GF was asked to do a quick fly-by which he agreed to. One of the more unusual visitors was the Bakeng Duce flown by Henri Wastermann, Henri flew in from Witbank which must have been a very cold flight in this open cockpit high wing beauty. 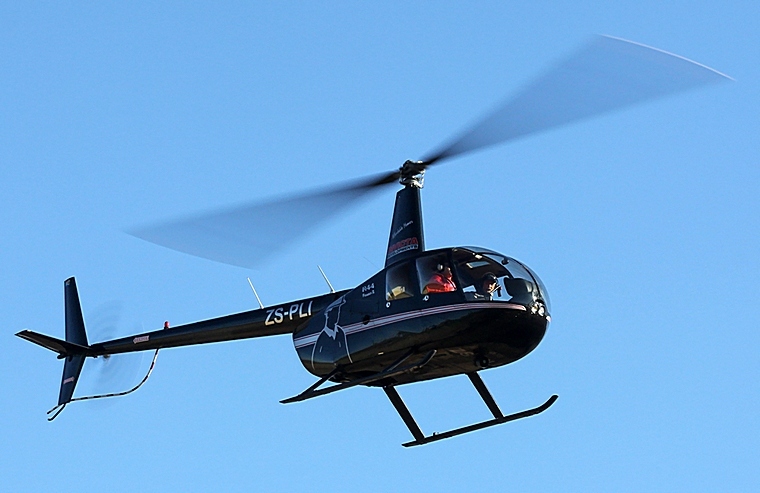 The rotor wings were represented by two Robinson 44's an Aerospatiale Gazelle and one Gyro flown by Rob Mc Fee from Tedderfield airfield. As is becoming customary at fly-ins the locally built Sling aircraft was well represented, with four Sling 2's making an appearance. 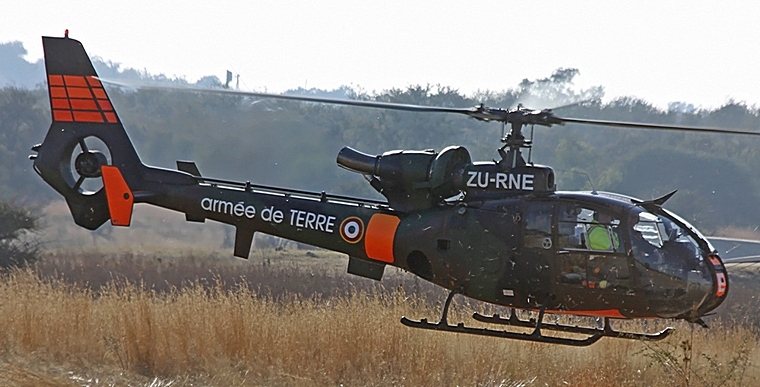 The ever trusty Savannah was also well represented with many of them displaying their short field take-off and landing ability. All the students that had recently gone solo went for a customary swim in the duck pond opposite the runway from the club house. Adam Makhanya one of the soloists was unfortunately involved in a fatal accident at the field on Sunday morning. He was three hours from his flight test, Our sincere condolences to Adams family, friends and all at Kroon Airfield.